Our systems are easier than the Revenue Ros and cheaper and faster than using a traditional accountancy service. 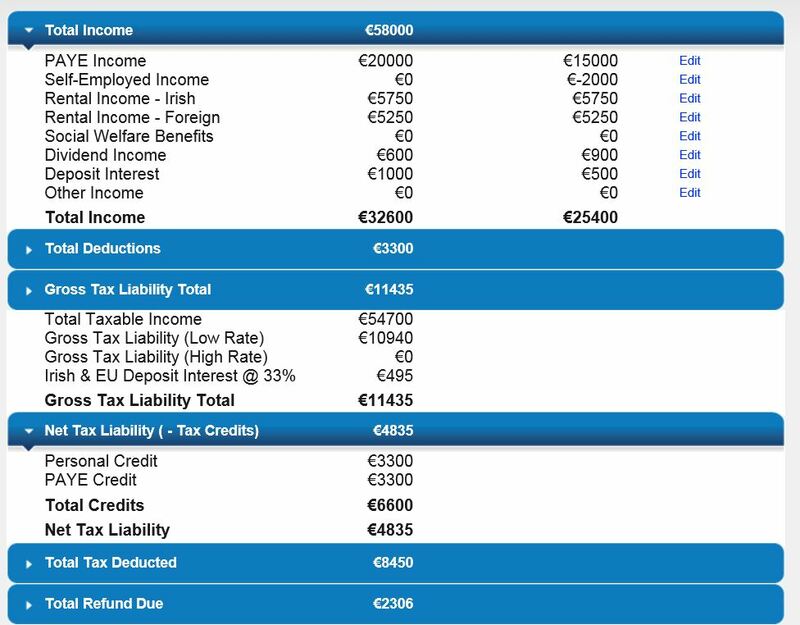 You take control of your tax affairs using our smart software systems. You will be guided all of the way with numerous online help features, prompts and videos combined with phone support by our expert consultants making completion of your tax return and accounts an almost enjoyable experience! • Answer some simple questions on your personal tax status. You can save and log out as often as you wish. 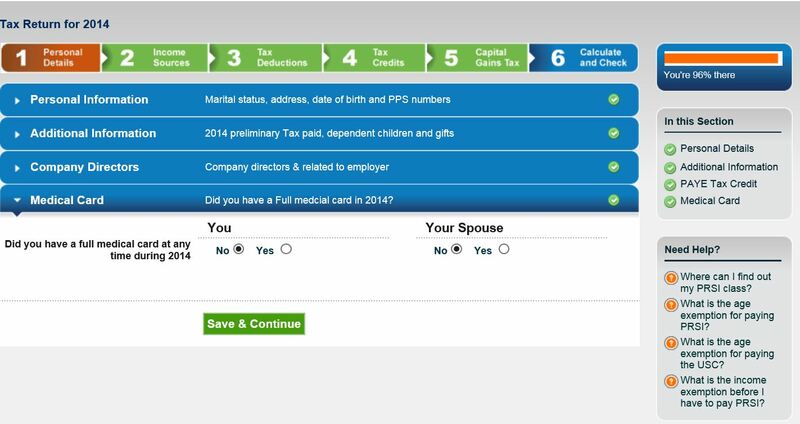 • Press the buttons and see your detailed tax calculation for the year.